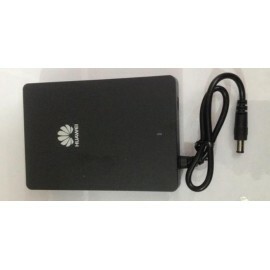 Charger original for Nokia N97 and Chang Jiang N97 Dual sim WiFi that can charge only battery, only phone or battery and phone together. This charger have a USB out and charger mobile phone with USB cable (not included). USB data Cable for Apple Iphone 4/4g/4s/3/3g/3gs and Ipod permit sincronization and charge from USB PC port. Adaptor cable from Mini USB to Micro USB. 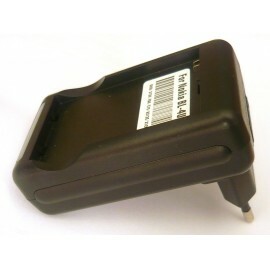 Travel Charger Nokia Ac-3E for all Nokia mobile phones with 2mm. charge connector. Original from Nokia, round pins. Trave Fast Charger Nokia Ac-8E for all Nokia mobile phones with 2mm. charge connector. Original from Nokia, round pins, . Desktop Charger for Samsung GALAXY I9000 that permit to charge second battery without phone and battery and phone together. 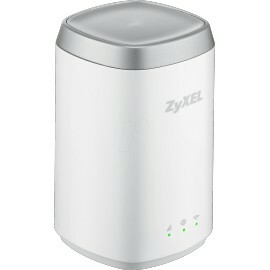 Desktop Charger for Samsung GT-C6712 that permit to charge second battery without phone and battery and phone together. 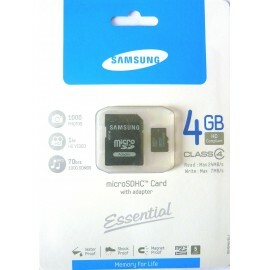 Micro SD HC 4GB Samusung CLASSE 4, hig speed class 6: Read Max: 24MB/s, Write: Max 7MB/s. Rechergeble Battery LI-Polymer 3.7V- 1500mAh - 5.6Wh for Nokia N97 and other models and Chang Jiang N97 dual sim wifi. 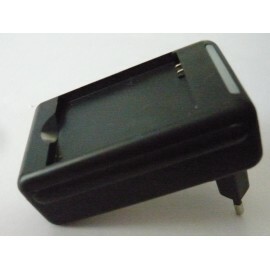 Battery cover spare part for samsung GT-C3222 , Ch@t322, available Black and White color. 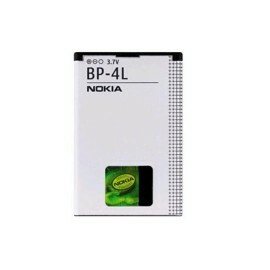 Nokia Battery BL-5CB - Power your phone Accomplish more and get the most out of your phone with this long-lasting, lightweight Li-Ion BL-5CB battery gives you 800 mAh of power for extended use of your compatible Nokia device. USB Cable for Nokia model CA-156 (Original Accessory by Nokia), can be used to connect you mobile phone or tablet with Mini HDMI port to high definition HDMI TV or Monitor. Rechergeble Battery LI-Ion 3.7V- 1000mAh SAMSUNG AB643651BU GT-C6112, GT-2222, GT-C3222, and more others, please check list. Touch Screen Protector for SAMSUNG GALAXY S GT-S7562 DUOS. Travel Adapter for Apple Iphone 5, iPad 4, iPad mini, iPod nano 7, iPod touch 5. Input voltage: 100-240Va.c. - Output: 5.0 Vd.c. current 1A Max. Cable length: 1,40mt., Blister Package, Color White. Car charger 12/24V-5Vout 1,2A for Apple Iphone 5, iPad 4, Ipad mini, iPod nano 7, iPod touch 5. Voltage input: 12/24V c.c. 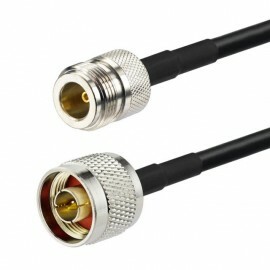 - Output: 5.1V - 1.2A., with spiral cable, color white. Blister Pakage. USB Cable for Apple Iphone 5, iPad Mini, iPad 4, iPod nano 7, iPod touch 5. Allow sincronization and charge from USB PC port. Length: 1 mt. 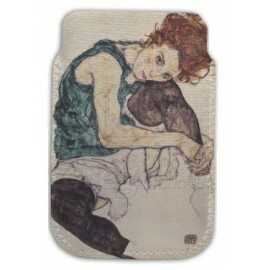 Back case for iphone 5 and smartphone. 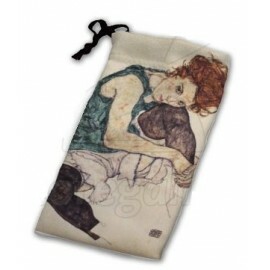 Case for mobile and smartphone, pinted with high quality.